Thank you for visiting ITW Global Automotive Online. We supply a wide range of products for various automotive applications. Our components include stamped parts and assemblies and drawn metal parts produced at major manufacturing sites worldwide. 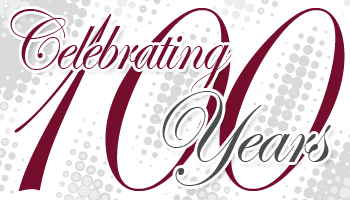 "We Apply the 80/20 Process to Every Thing We Do"
A company that thrives for 100 years must get a lot of things right. 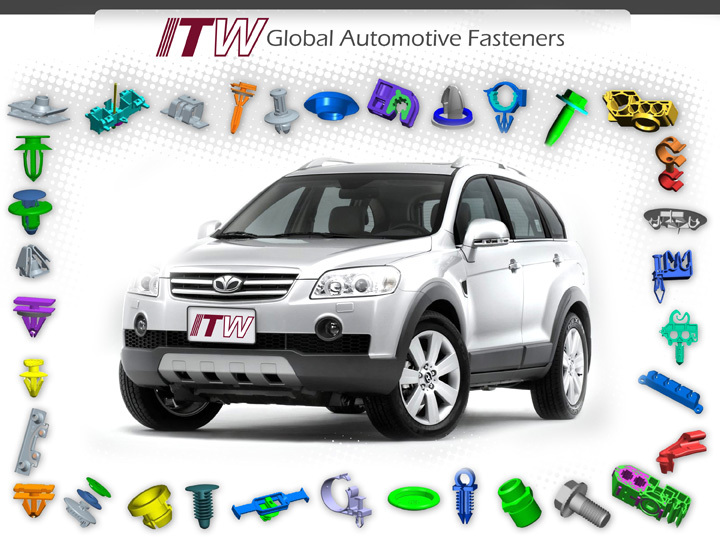 ITW Global Automotive specializes in the design and manufacture of metal, plastic, cold-formed and other related fasteners and products. ITW Global Automotive innovates for a global market. 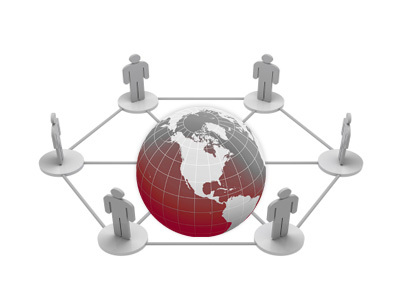 We have a significant presence in developed as well as emerging markets.